We believe in the value of powerful brands. Brands create recognition, credibility, loyalty and shared values. Brands enable companies to differentiate and charge premium prices. In our opinion, as the world becomes more dynamic and digitalized, strong brands will stand out even more and provide stability. In this environment, the emotional connection with the consumer becomes increasingly important. In 2010 Holta Invest took the initiative to consolidate the Norwegian industry for sports apparel by establishing Active Brands. Through creating a strong industrial platform and executing a buy and build strategy, the company has become the leading supplier of sporting goods in Norway. With successful international expansion and annual organic growth exceeding 30% sales revenue reached MNOK 1 000 in 2017. In 2017 Active Brands was acquired by FSN Capital. Holta Invest reinvested part of the proceeds and we now have a 20% ownership of the company. We established Active Brands based on the mega trend that Scandinavians spend more time and money on a sportive lifestyle. We expect this trend to continue and expand internationally. Thus, we believe the sporting goods industry is an attractive sector to be invested in the future. Active Brands comprises the following brands: Kari Traa, Sweet Protection, Dæhlie, Johaug, Bula, Åsnes and Vossatasser. The home market is defined as the Nordics, but the first three brands are also distributed in select international markets. In particular, we believe that Kari Traa and Sweet Protection represent an exciting potential for international growth. This is our most recent acquisition within the focus area Brands. The company was founded in 2003 by Jan and Eva Alsén and owns the brand Morris Stockholm. 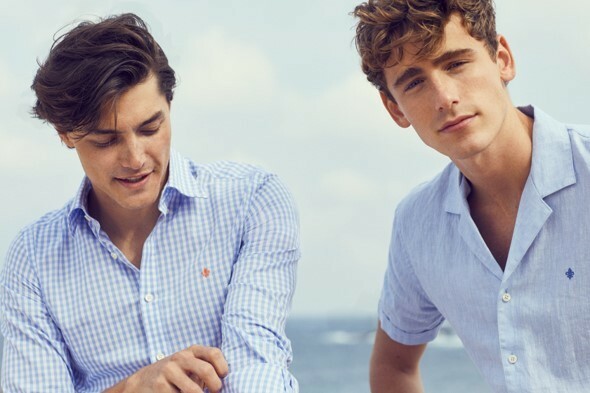 The company designs and markets clothing for the modern man and woman who like classical, timeless preppy design with a modern twist. The brand is positioned in the affordable luxury category. The company is headquartered in Borås, Sweden. The brand has a strong position in Norway and Sweden. Morris Stockholm is distributed through selected physical retailers and e-tailers combined with our own e-commerce platform and brand stores in Stockholm and Gothenburg. This industry is currently facing disruption and we expect there will be major changes in future distribution models and digital marketing. We believe these changes represent exciting opportunities. We consider Morris Stockholm to be an interesting entry to this industry and that it represents an attractive potential for future growth. Sales revenue in 2017 was MSEK160. Holta Invest was among the founding investors of this distillery in 2011. Initially our products were produced externally at KG Puntervold in Grimstad, Norway. Later Puntervold was acquired in 2014 and became a part of the group. 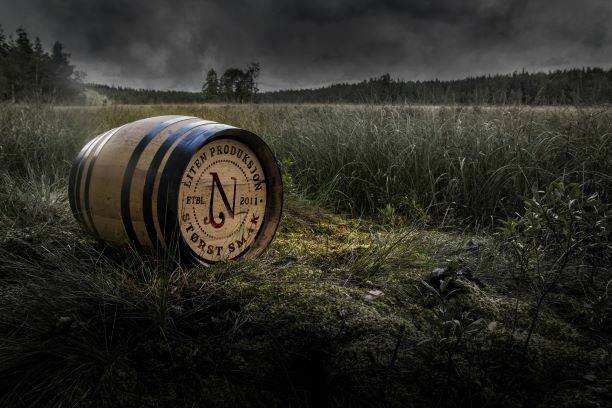 Det Norske Brenneri is the second largest liquor producer in Norway.The bestselling brands are the aquavits Arvesølvet and Helt Klar as well as Harahorn Gin. The company also produces a wide range of customized series of aquavits. There is also a product line of premium apple juices, made from locally grown apples. Total sales revenue in 2017 was MNOK 40. The company is growing fast and with an exceptionally creative product development team it will continue to develop innovative spirit brands, for both the Norwegian market and for exports. Our core investments within the healthcare sector are organized in Holta Life Sciences AS. Our main focus areas are diagnostics, medical equipment and therapeutics. We believe in the value of powerful brands. Brands create recognition, credibility, loyalty and shared values. We have significant experience from brands in various industries. Holta Invest has a long and proud history of activities within the metal industry. Our current investments in this industry are organized in Holta Metals Group. For specific reasons we may also make investments outside of our key focus areas.